for a free consultation with a Virginia criminal attorney. What are the Different Types of Fairfax Drug Possession? In Fairfax, Virginia, drugs are categorized into different schedules. Possession of any Schedule I or Schedule II drug is a felony, regardless of the quantity. Some examples of Schedule II drugs are opium, codeine, hydrocodone, morphine, oxycodone, amphetamine, cocaine and phencyclidine (PCP). Some examples of Schedule I drugs are heroin, psilocybin, and MDMA (ecstacy). Possession of a drug on either schedule I/II is punishable as a class 5 felony, which means that it is punishable by a term of imprisonment of not less than one year nor more than 10 years, or in the discretion of the jury or the court trying the case without a jury, confinement in jail for not more than 12 months and a fine of not more than $2,500, either or both. Additionally, the court is required to suspended the defendant’s drivers license for a period of six months. During the period of suspension a defendant may request that the court authorize a restricted license to be permitted to drive to work, school, and other necessary travel. It is vitally important that you speak with an attorney as soon as possible after being charged with felony drug possession so that you take a strategic approach to your case from day one. In order to convict someone of possession of a controlled drug in Fairfax County, the Commonwealth must prove several elements. First, the exact makeup of the substance must be established. This is typically done through results of lab tests performed on substances seized at the arrest. Second, the Commonwealth must establish that the defendant had possession of the substance. In order to have possession, a defendant must have dominion and control over the substance and must have known of character of the substance. If a defendant has not previously been convicted for possession or distribution of any controlled drug, he may be eligible under the first offender program to receive a deferred disposition of his case. In such instances, if the court determines that there are facts sufficient for a finding of guilt, it may defer the proceedings and place the defendant on probation. If the defendant can successfully complete the terms of the probation the court may ultimately dismiss the charge. There are a number of issues with the first offender program that can be problematic, are counter intuitive, and about which one should consult an attorney. First, for non-citizens a successful completion of the first offender program will none the less be considered a ‘conviction’ for the purposes of immigration if the court finds that there are facts sufficient for a finding of guilt. Second, while a successful completion of program will result in a dismissal of the charge, the record of that dismissal can not be expunged. Thus, the charge and disposition of the case will appear on a criminal background check and may hamper one’s future employment opportunity or security clearance. The defendant exercised dominion and control over it. 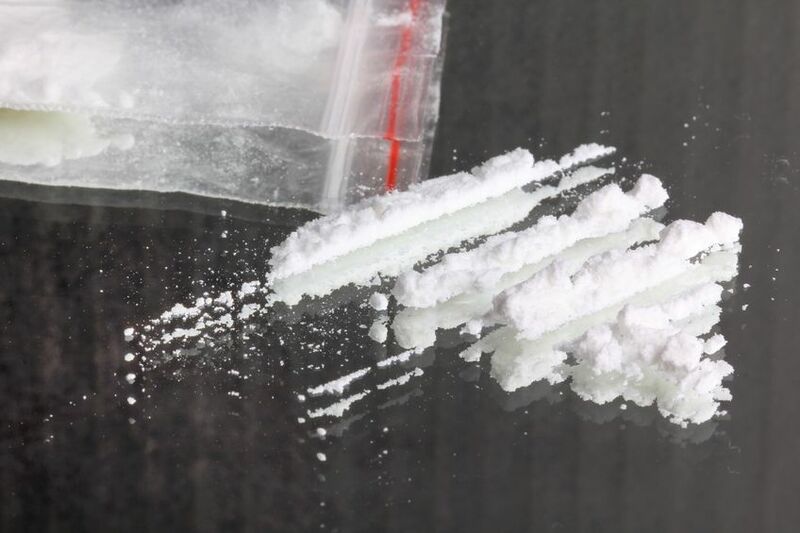 In practical terms, this means that a defendant can be convicted of drug possession even if the controlled substance was found in his proximity (such as in his home or car) if the Commonwealth can prove that the defendant knew about the drug and had the ability to exercise control over it. This remains true even if the defendant neither bought nor intended to use the drug, but merely tolerated its presence. Every case is different, and it is important that you consult with an attorney before deciding what course of action to take in your felony drug possession charge in Fairfax County. The lawyers at Henson Pachuta offer free consultations and are available by phone at 703-822-4701.